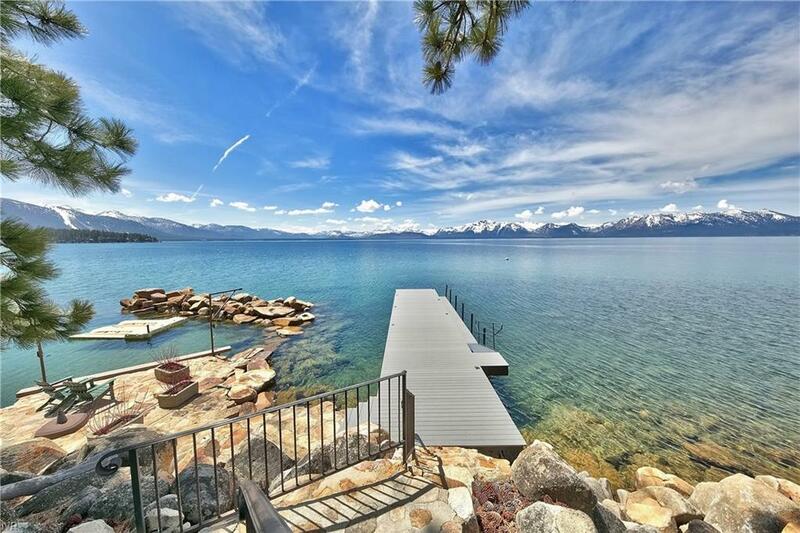 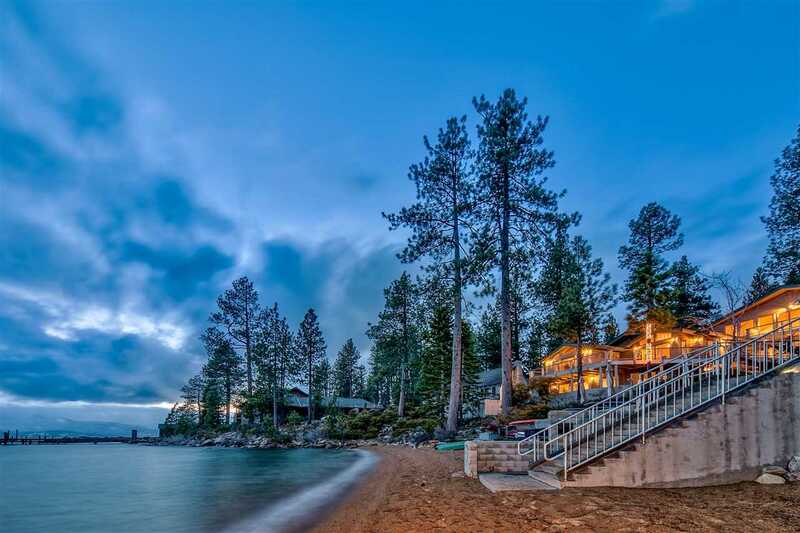 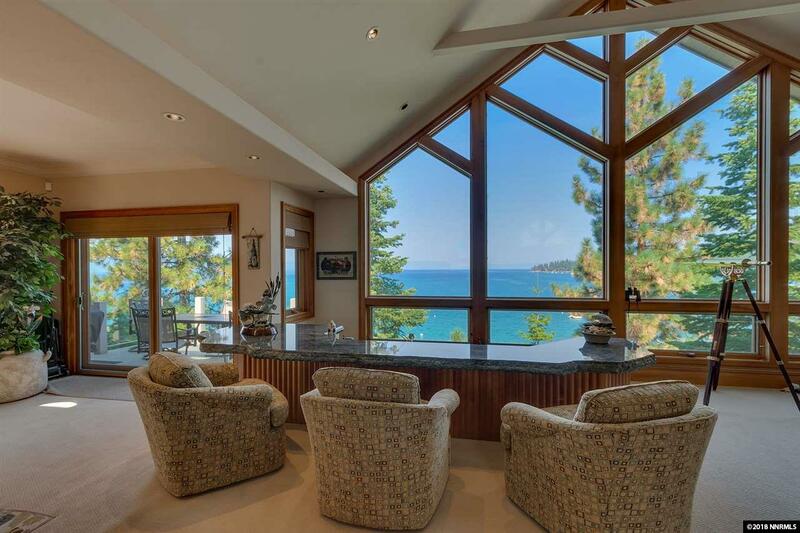 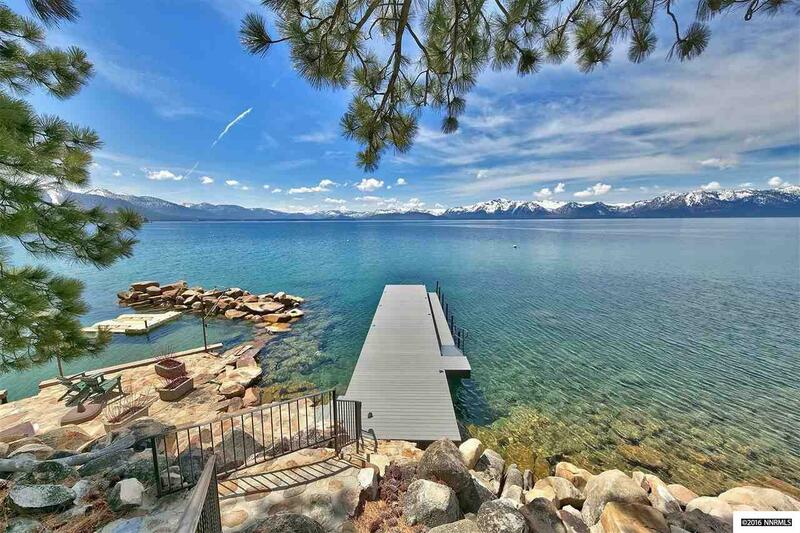 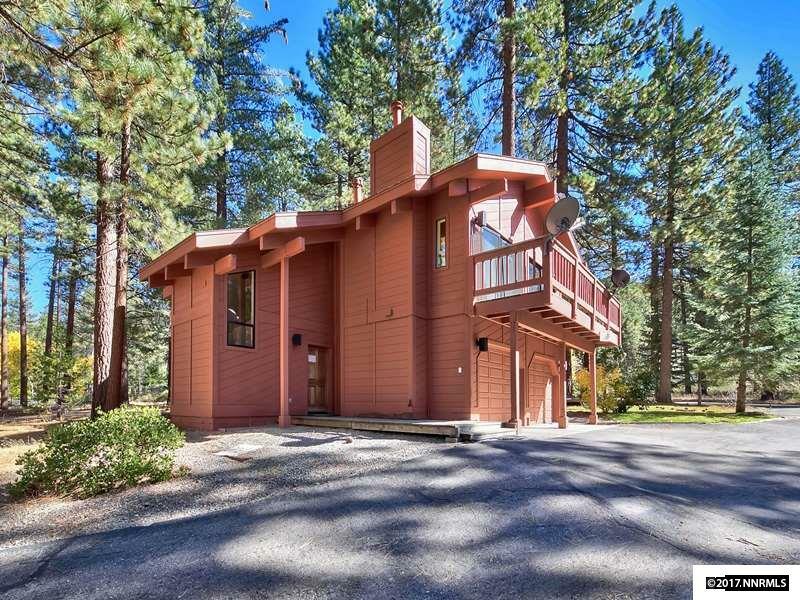 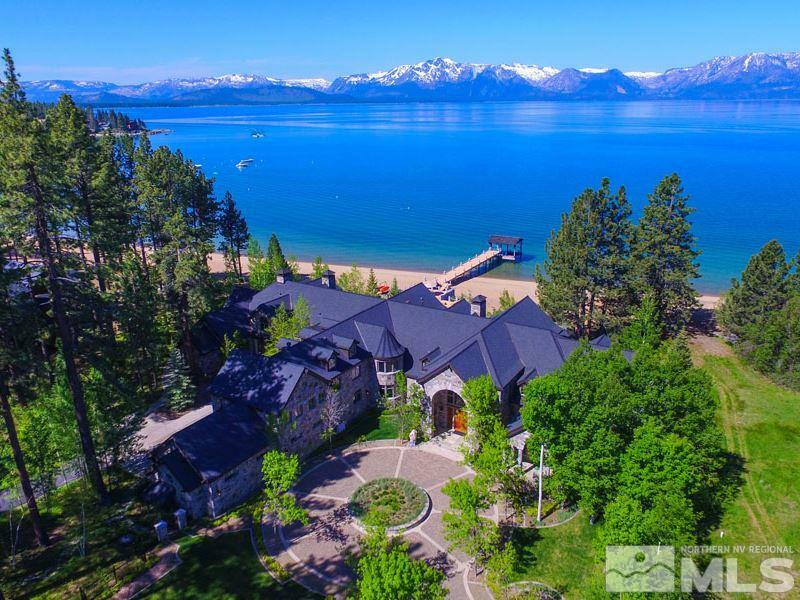 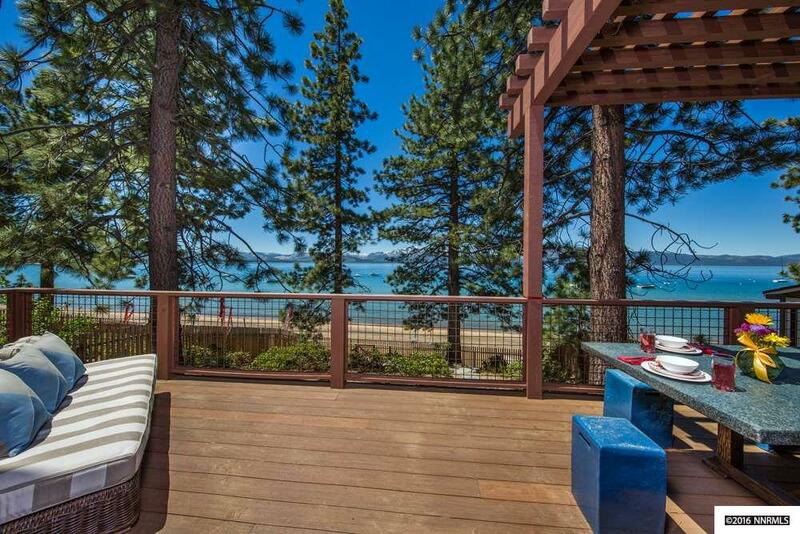 Zephyr Cove is a charming community located on the East shore of Lake Tahoe. 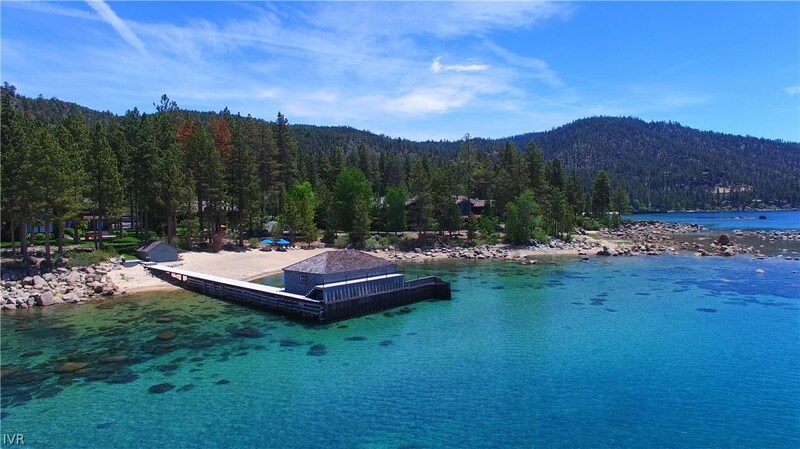 Originally an escape for the rich and famous, with quaint resorts, lodges and restaurants and a mile long sandy beach. 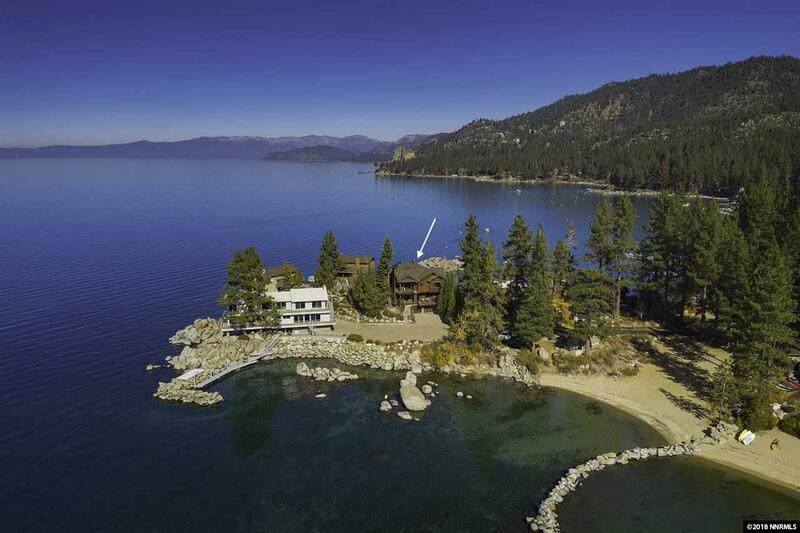 There are many boat tours from the center, and the area still attracts the discriminating buyer. 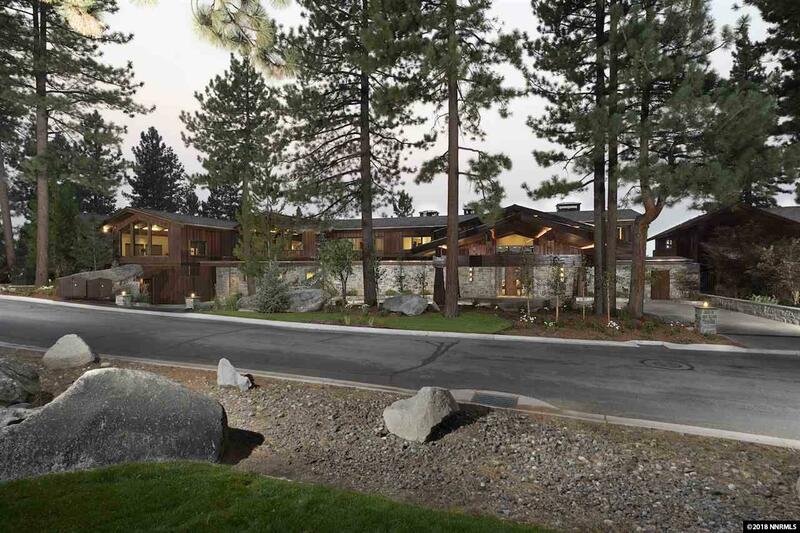 Close to Heavenly ski area and just a drive down the mountain to Carson City, Zephyr Cove offer a resort retreat with easy access to everything.